Last Sunday evening, Kehilas Torah Temimah (KTT) brought rabbanim and over 100 young adults from four shuls together for an evening of learning and inspiration. Titled, “Kiyemu v’Kiblu: Capture Purim from Every Angle,” the shiurim addressed each of the four mitzvos of Purim day, with each of the rabbanim speaking about a different mitzvah. 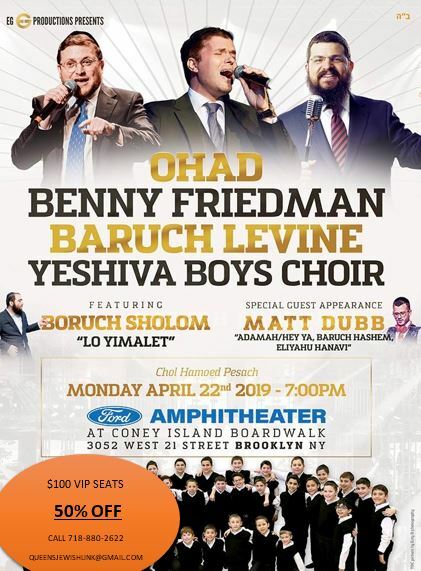 Hosted by KTT, their own Rabbi Elan Segelman joined with three other rabbanim of young professional minyanim: Rabbi Yussie Zakutinsky of Hashevaynu, Rabbi Etan Tannenbaum of Beis Midrash Zichron Shalom, and Rabbi Ari Lipsky of the KGH Young Marrieds Minyan. The event was specifically geared toward the community shuls that cater to primarily young memberships as an opportunity for peers to meet one another and to create a greater sense of achdus within the neighborhood. The goal was for participants to walk away feeling inspired by the different aspects of Purim and with a deeper understanding of the ultimate meaning of the holiday. Our community is fortunate to have a place for nursing care and rehabilitation that caters to the Orthodox community. The local rabbanim visit, and many have sent relatives to the facility. 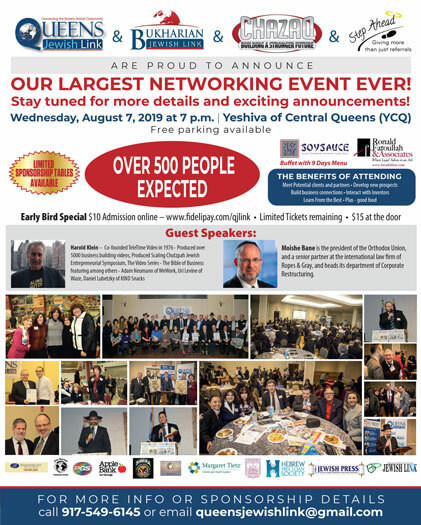 There is an Orthodox rabbi on the premises, the food is under the Vaad Harabonim of Queens, and there are Shabbos and holiday programs as well as daily minyanim. In addition, Rabbi Haim Alcabes recently began a weekly learning program of M’silas Y’sharim followed by a Gemara shiur. There is a regular group of participants, which includes community members who come on Friday for the class together with residents at Margaret Tietz. The shiur originally took place at Yeshiva Chofetz Chaim, and when Rabbi Alcabes’ father came to Margaret Tietz, the idea to move the shiur to Margaret Tietz was met with a lot of enthusiasm. It is a special opportunity for the community and for residents at Margaret Tietz. The shiur takes place at 9:30 a.m. on Friday in the small shul on the first floor of the nursing home. The shiur on Shushan Purim focused on some review of concepts taught previously, as well as some new material from M’silas Y’sharim. The give-and-take and lively discussion showed how engaging and well-received this shiur is for the participants. Purim was very festive at Margaret Tietz, from the colorful tablecloths, delicious s’udah, mishloach manos bags donated for all, family participation with their loved ones in the Spirit of Purim, and the fabulous visit by the Lander College students who brought Purim to the next level. The music, the costumes, and the interactions with our residents made Purim here at Tietz the BEST! We send a very BIG Thank You to all for lifting everyone’s spirit. New York State lawmakers completed voting on the 2019 budget early Monday morning, which includes both victories and disappointments for the Orthodox Jewish community. There were headline developments of general interest: agreement to an MTA overhaul; the introduction of congestion pricing in Manhattan, the first in the nation; and a 2020 plastic bag ban.